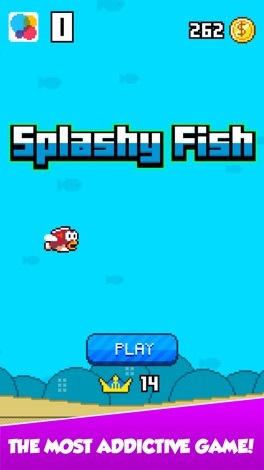 A new update of Splashy Fish has finally arrived! – Watch a video after you lose a game: it will allow you to bring your fish back to life and continue to play, or you can double the coins you collected! Take your Splashy Fish as far as you can, and please remember to rate us after every update! Have fun!A new update of Splashy Fish has finally arrived! Take your Splashy Fish as far as you can, and please remember to rate us after every update! Have fun! 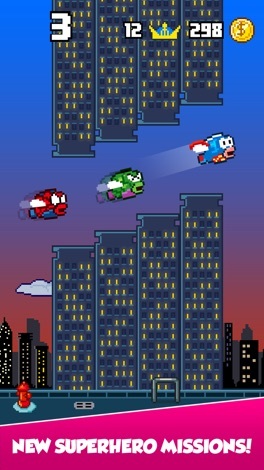 Splashy Fish in the new SuperHero version has arrived! 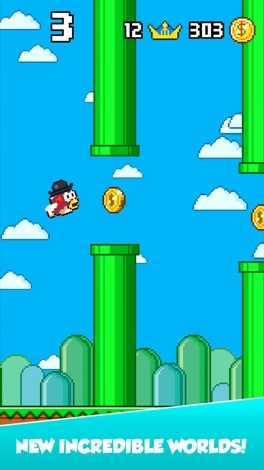 - Conquer the great treasures and beat the score of your friends! 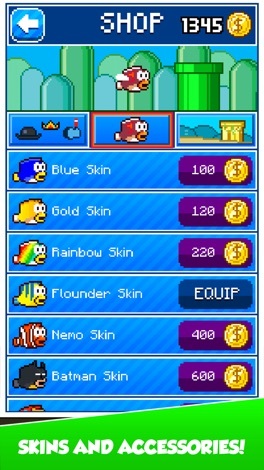 Collect COINS to customize your fish in the fantastic SPLASHY SHOP! SOUND EFFECTS TO 8 BIT. 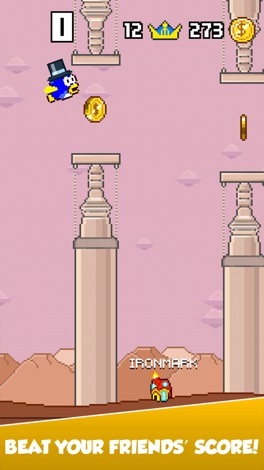 For the true lovers of the 8-bit games ... try the SFX in old style (tap the screen with three fingers simultaneously).